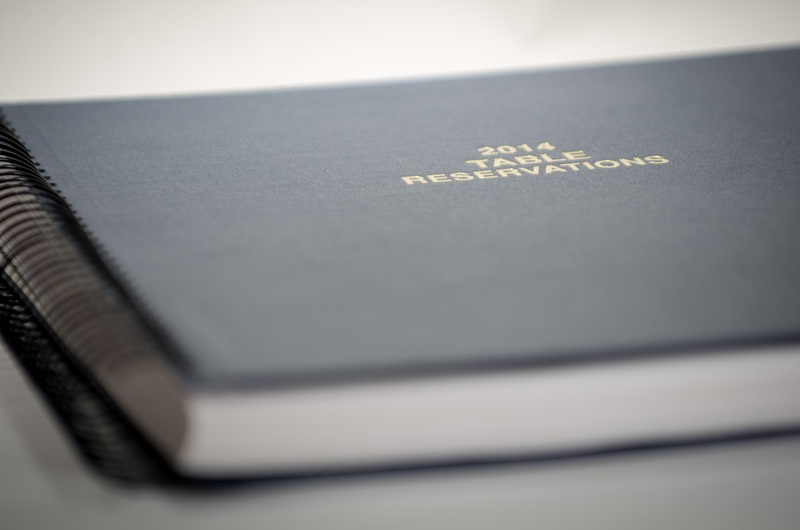 At Hodges & Irvine we are committed to designing, testing, and delivering the best possible scheduling and reservation book for your business. 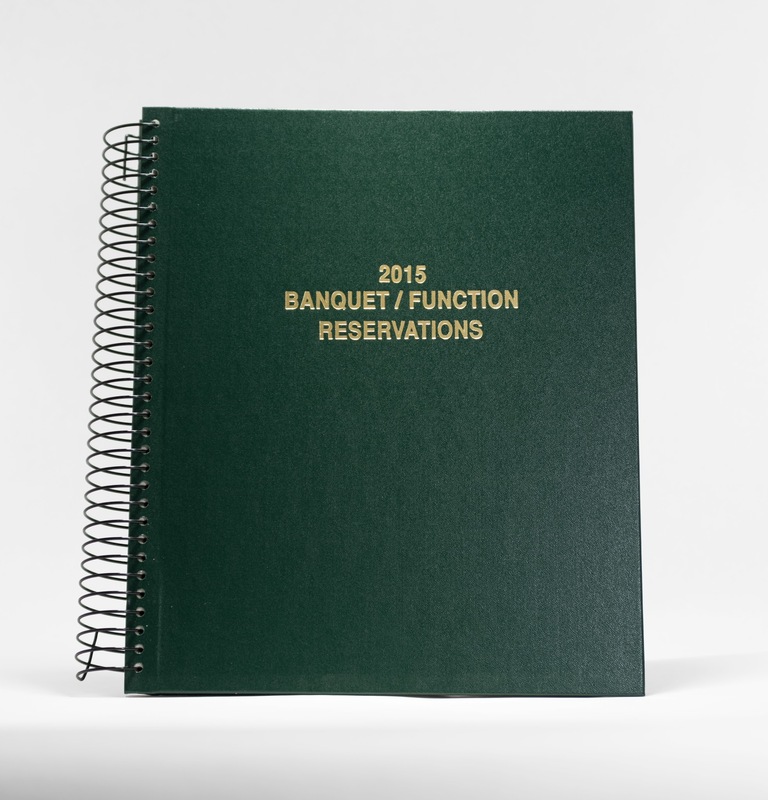 From our restaurant reservation books to our hotel reservation books, all of our books are sturdy and each of our designs has been tested by heavy day-to-day use by customers just like you. 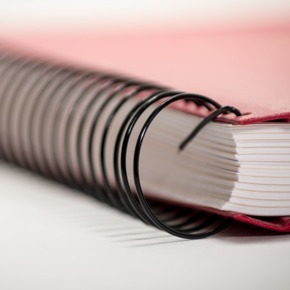 We offer a range of pre-made books for a number of industries. 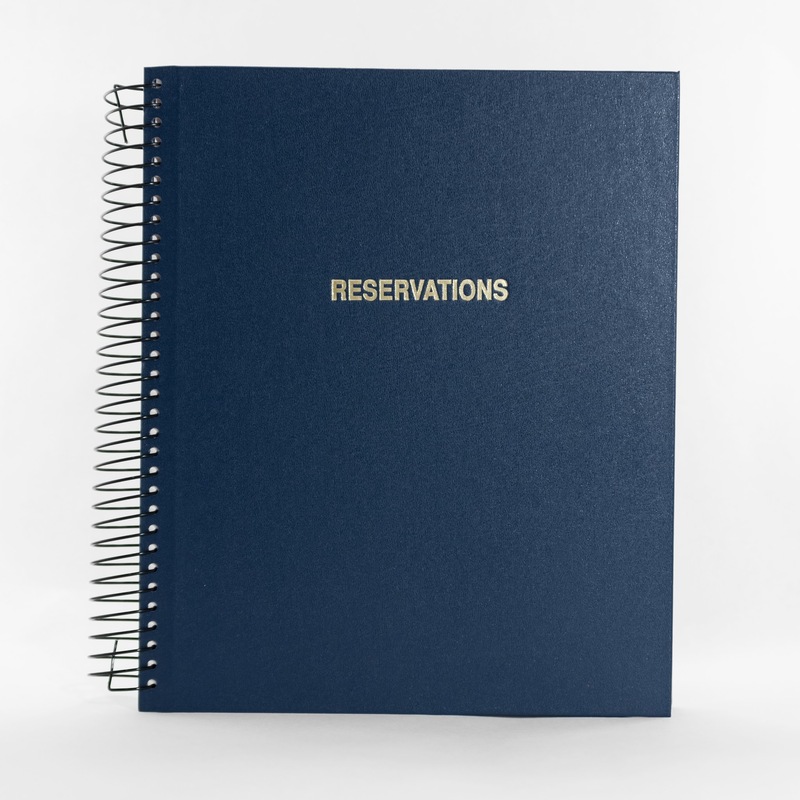 You can order them today on our website and we will ship them out as soon as possible so that you can start simplifying your scheduling. 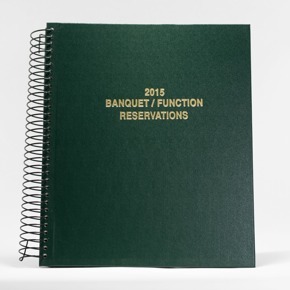 However, if your needs are more complicated and specific to your business we also offer customized books. 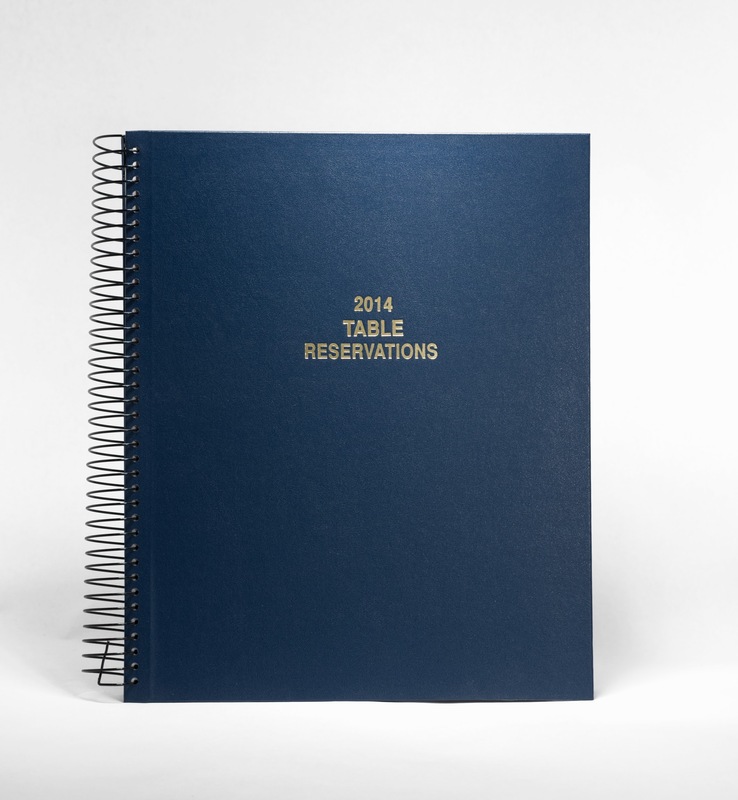 Contact us to speak to a scheduling professional about designing the perfect scheduling book for your needs. 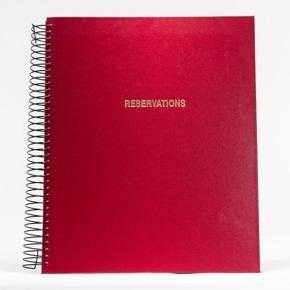 We have been revolutionizing reservation books since 1955. Our clients include 5-Star restaurants, exclusive golf & country clubs, banquet facilities, and major hotel chains across the globe. 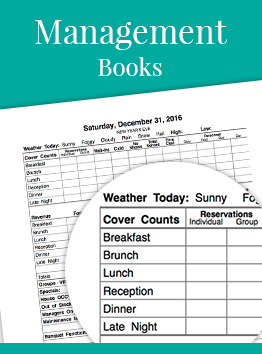 A Hodges & Irvine book will make your reservation process smoother, simpler, and easier to manage. 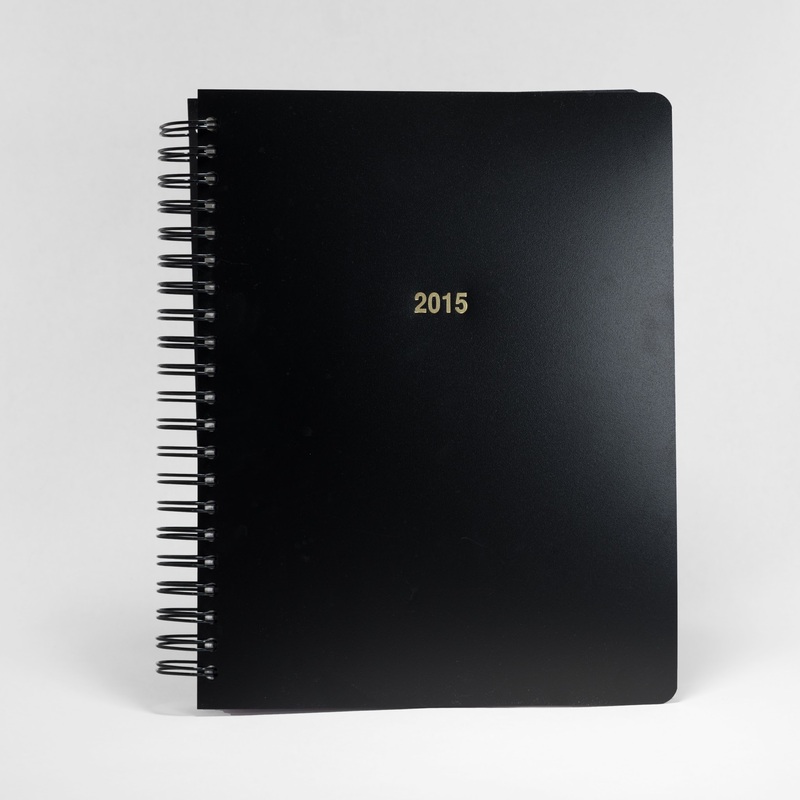 Order online today or call us today for a free quote. 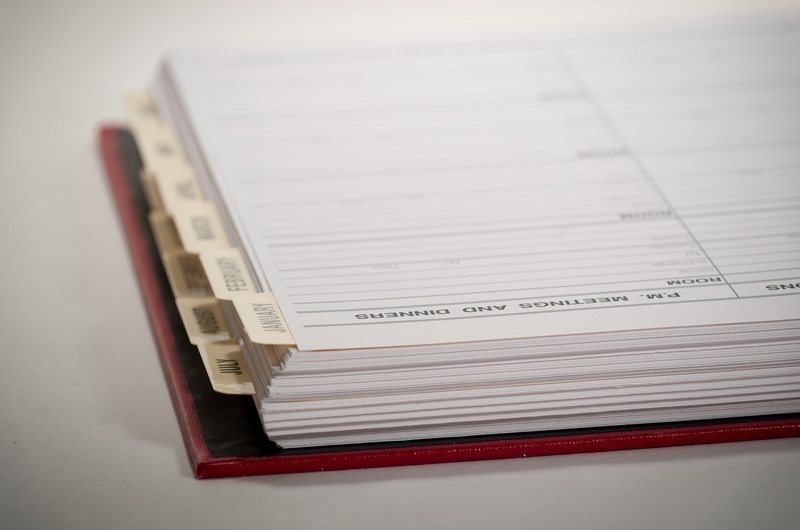 When it comes to scheduling, our experience counts. 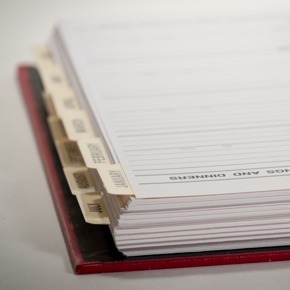 We've been working to design the best scheduling solutions for over fifty years. We have sold more fully-dated, fully-customized reservation books than any other vendor. Contact us today and let our experience work for you. 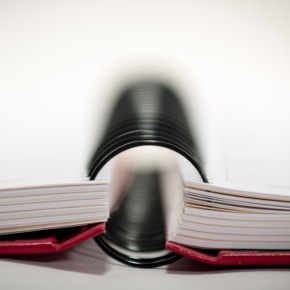 Top quality books that are built to last. 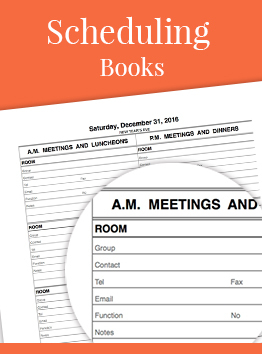 Our clients love their scheduling books and they use them a lot. 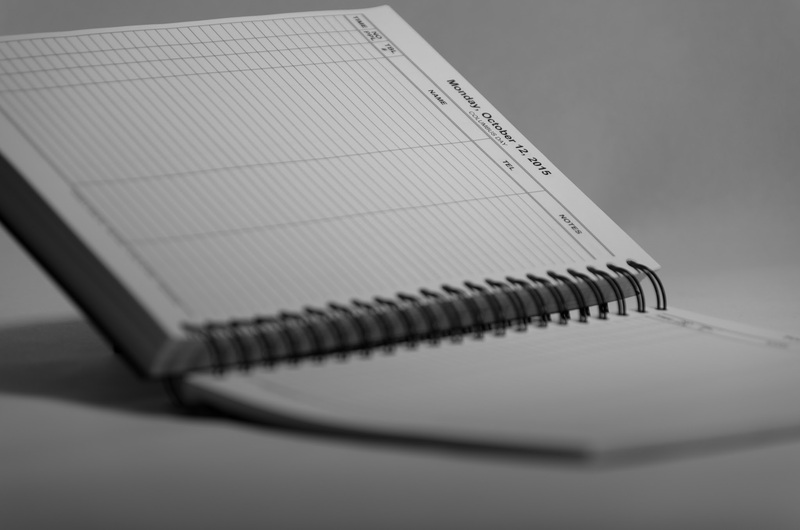 Many vendors don't fully understand the demands that heavy daily usage puts on a scheduling book. 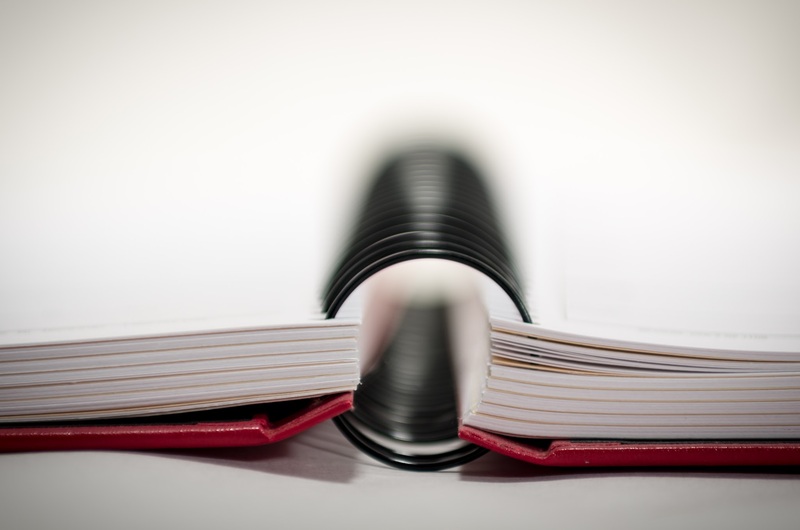 Our books are built to last. 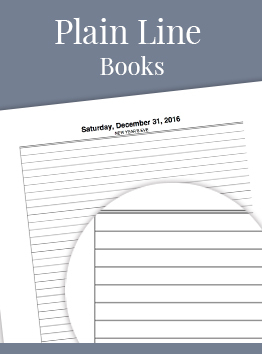 Each and every one our books are factory and field tested so that you can use your scheduling book without worrying about it. 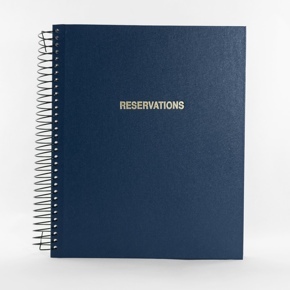 We offer the best customization process available. 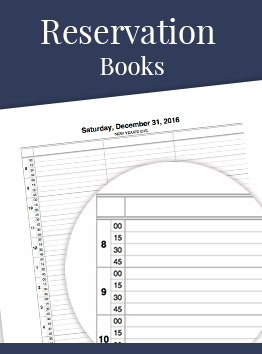 Your book your way. 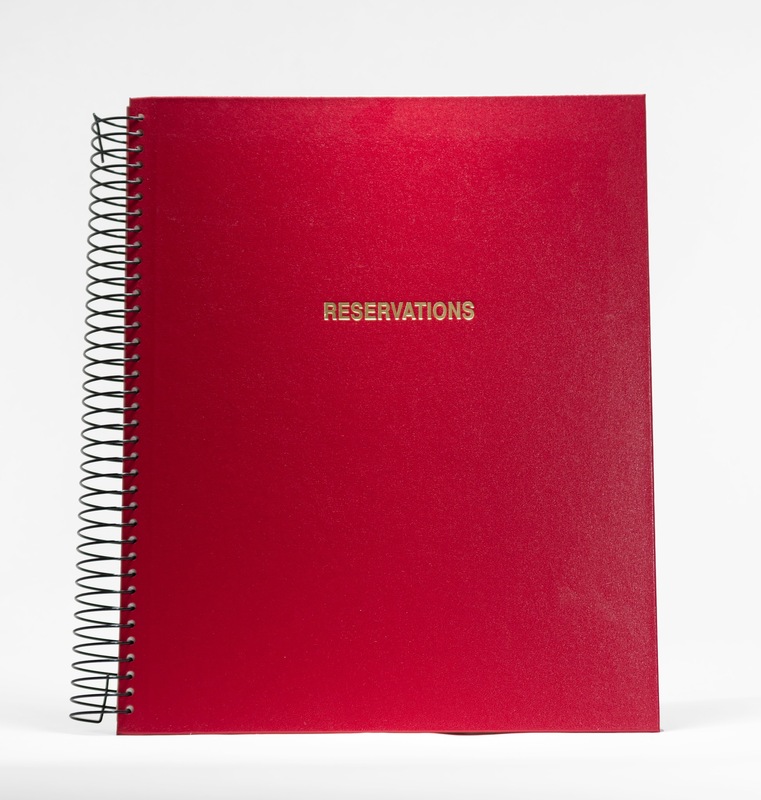 Our customization options are unparalleled. 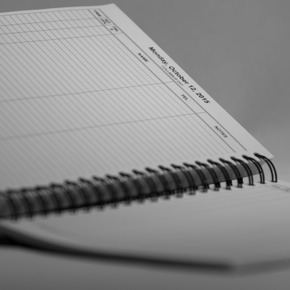 We have worked with thousands of customers just like you to perfect their scheduling book and their business process. You can contact us and we will work closely with you to make the best possible solution for your specific needs. The easy way to keep track. 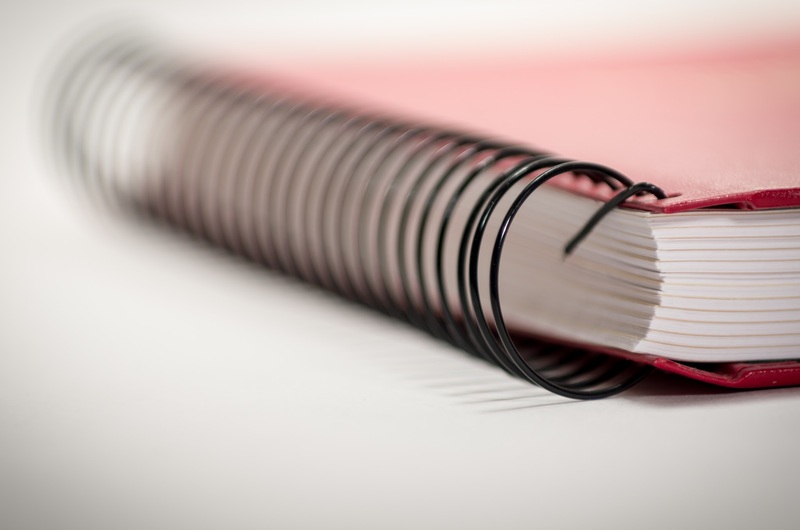 It's the small things that count and Our attention to detail makes our books a pleasure to use. 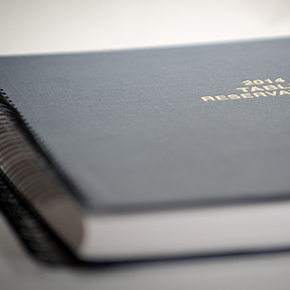 After decades of experience and dozens of rounds of refinement we've designed predesigned, common-purpose books and a customization process that will work for anyone with more specific needs.